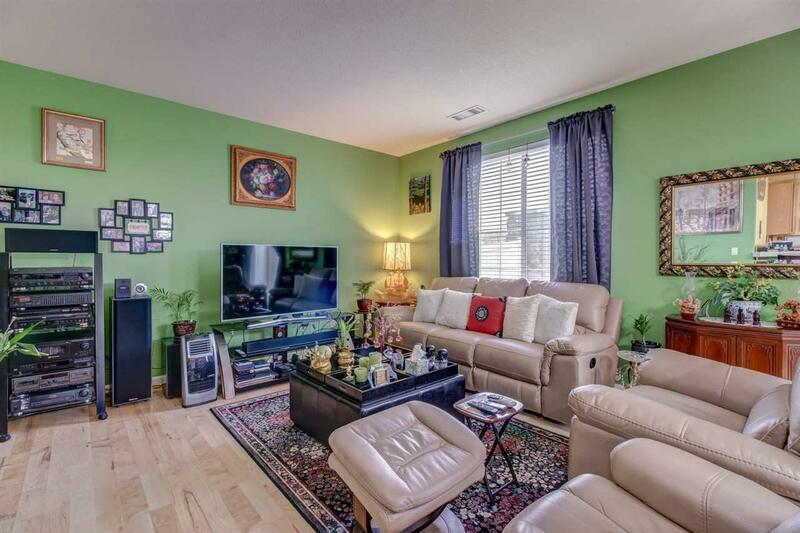 Very well maintained DiLoreto home located in an ideal area. 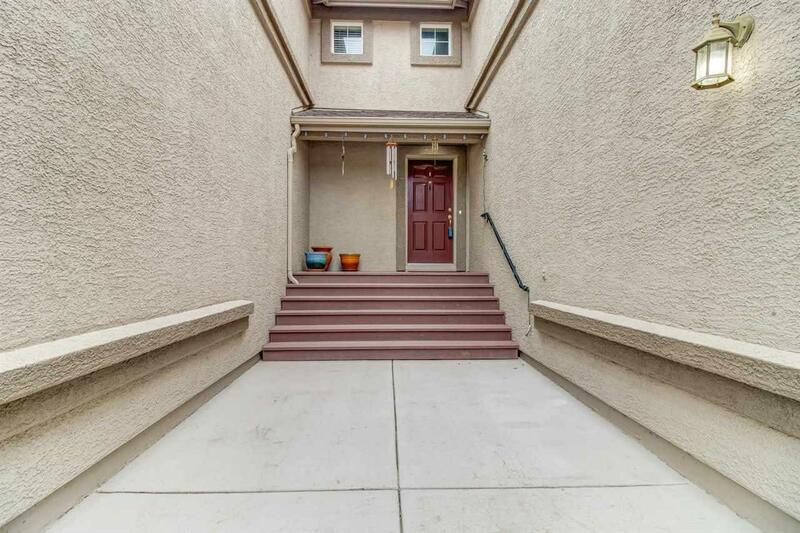 Close to shopping, dining, parks and schools. 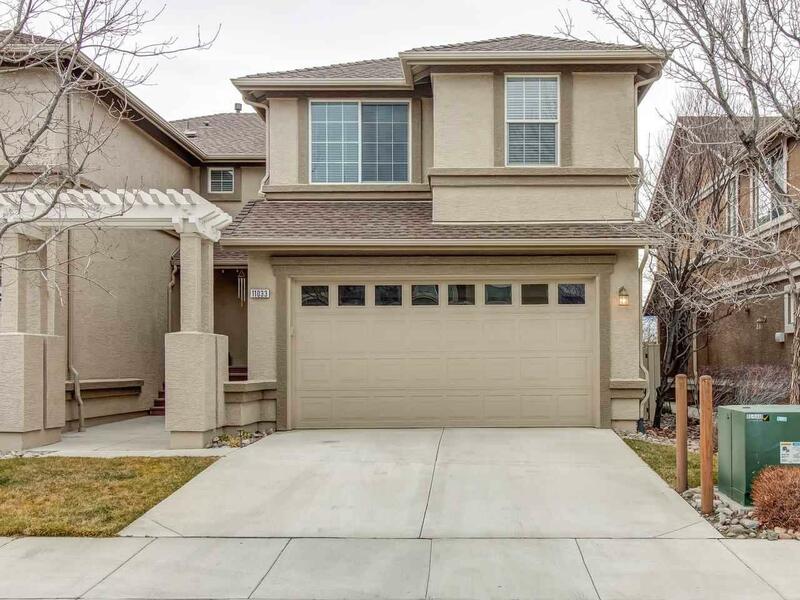 This home has 3 bedrooms plus a loft that can be used as an office or playroom. 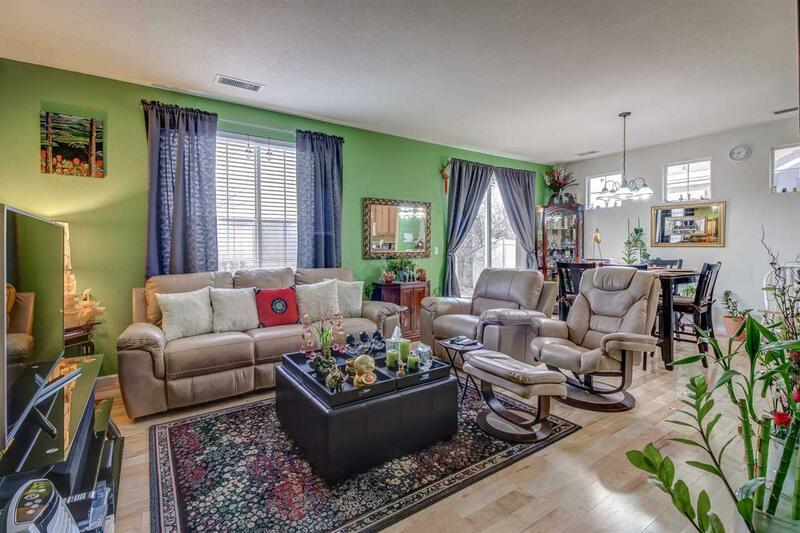 Has a large master bedroom with a huge walk-in closet. Good sized pavered backyard to spend your warm summer nights. View of the mountains from the master's bedroom. Come and see this lovely home!